Browse recent projects and learn more about our capabilities and experience. 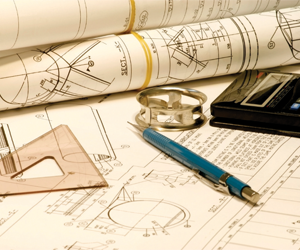 We offer 3D CAD conversion, design, and drafting solutions for all types of engineering businesses. Certifying? Optimizing weight? 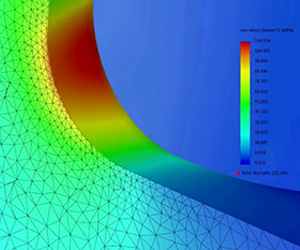 Get an inside look at stresses, air flow or thermal conditions. Custom-built design and drafting packages. Leapfrog from start to finish with a click of a button! Supercharge your renderings and enhance your designs with rich visuals and animations. 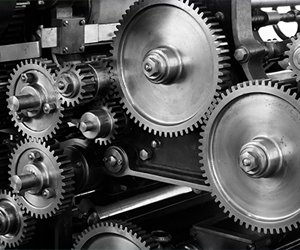 At CADGuru, we are Professional Mechanical Engineers with years of experience developing solutions for businesses and organizations of all types. 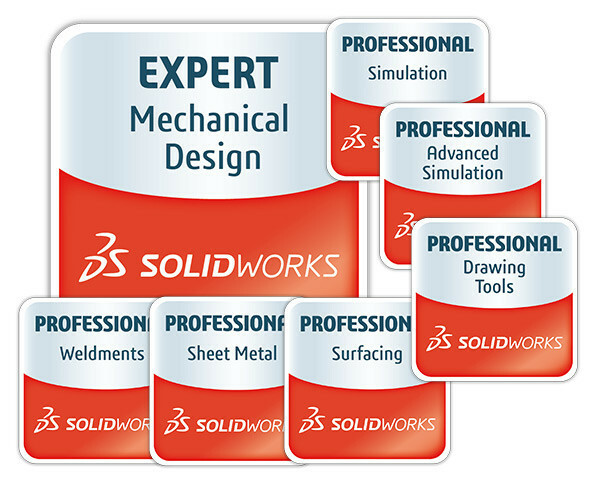 We started this practice focusing on SolidWorks Mechanical Services because we wanted to provide clients with outstanding, personalized support beyond what they’ve come to expect from their usual providers. We have an extensive portfolio of services including: design, simulation, drafting, automation, animation and rendering. We would love to help you transform your ideas and concepts into reality. Contact us today to learn more about “on-demand” conversion, design and software support. 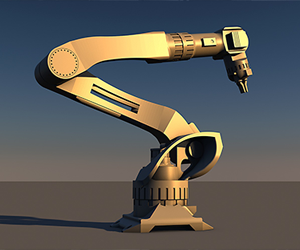 We offer a variety of Professional Mechanical Design Services so that you can focus on innovation and managing your business. Our main office is Toronto, Ontario but we work with clients and organizations all across Canada. We can convert PDF’s or AutoCAD 2D drawings into realistic and exact 3D models. Designs can then be updated based on new information, or design intent clarified. Need support completing designs, modifying existing ones, or providing meaningful sales information? Perhaps you’d like to streamline processes and Automate the entire process? Get an inside look at your designs concepts. Do they meet certifying design parameters? Range of Motion, and Interference studies are also possible. Have documentation that needs updated photo-realistic images? Or perhaps you need video animations to show-case your products? Get solutions to your engineering problems from highly qualified and certified specialists that bring years of experience to your team or design.